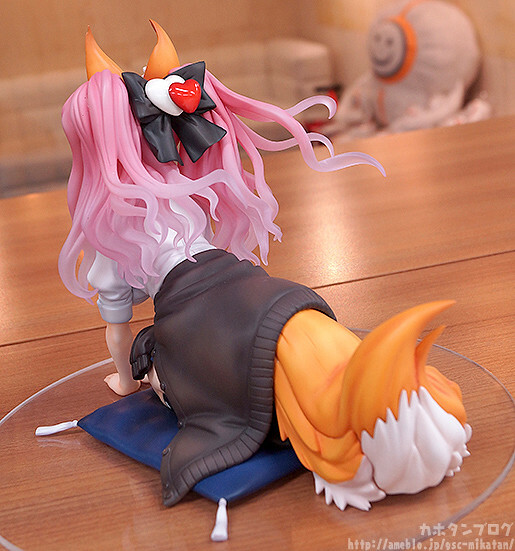 The tail itself already looks great, but wait till you see underneath!! 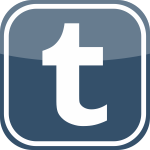 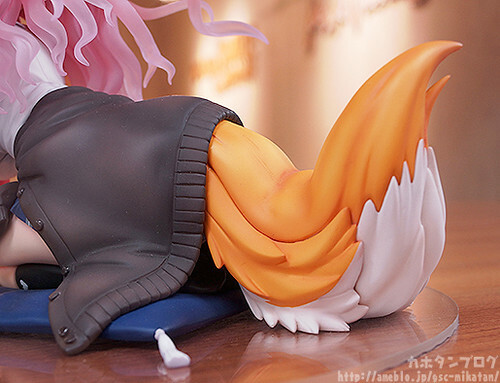 This entry was posted on 11th October, 2017 by yunamon. 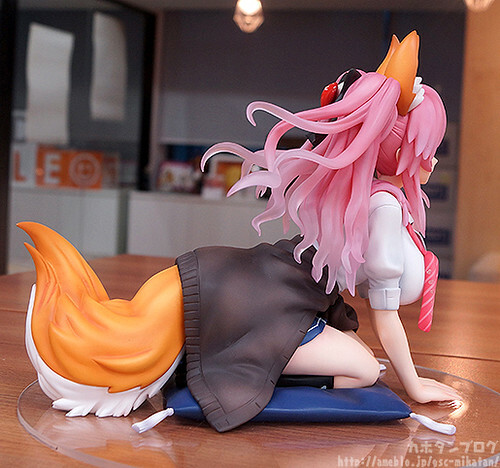 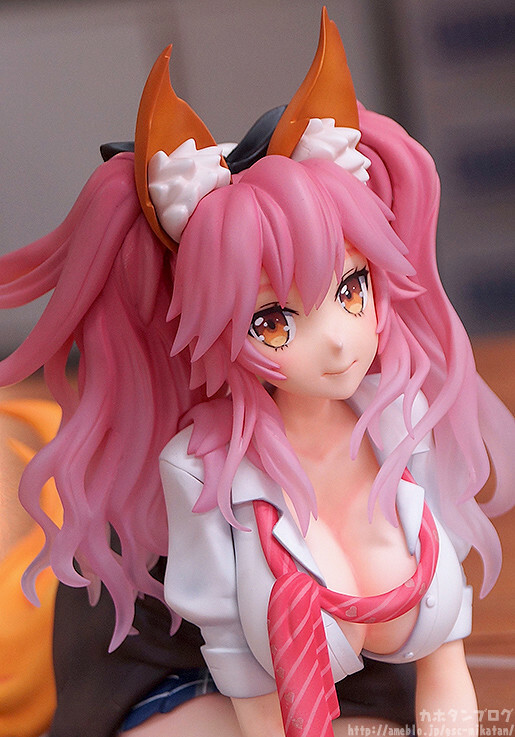 It was filed under Assorted Figures and was tagged with 1/7, Caster, Caster Extra, CastFox, Fate, Fate/Extella, Fate/Extra, Fate/Extra CCC, Fate/Stay Night, Figure, Fixed Pose, Good Smile Company, JK, JRPG, Kahotan, Kemonomimi, Kon! 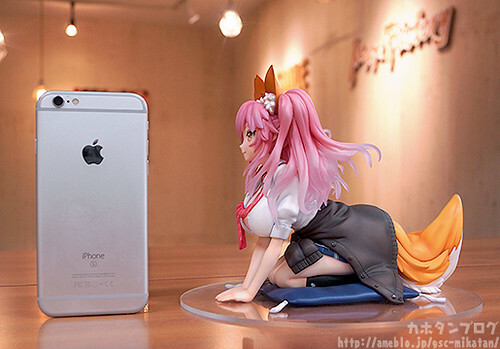 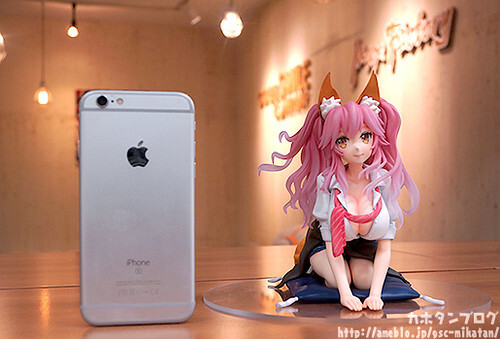 Kon!, Phat!, PlayStation 4, Playstation Portable, PlayStation Vita, Role Playing Game, RPG, Scaled Figure, Shippo, Tamamo no Mae.